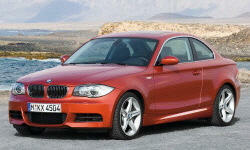 BMW 1-Series Past Personal Experience Pros and Cons | Page 1 of 1 | Why Not This Car? I used to Own an M3 and there is nothing like a BMW. 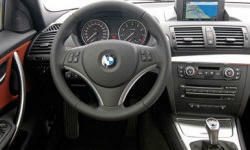 BMWs tend to be less reliable on the longer term (4+ years). Have had good experience with this brand in previous years. Quality engineering, reliable, safe. my 1996 328ic has been reliable and fun to drive. Prior brand experience all favorable.